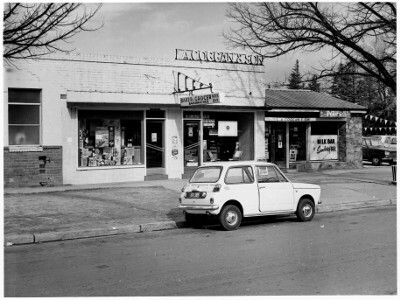 In recent years, Braddon has evolved into Canberra's hipster haven, but Lonsdale Street and its surrounds have had other identities over the years. ArchivesACT's August Find of the Month delves into the files that document the planning and development of Braddon's earlier incarnation as a light industrial area from the 1920s to self-government in 1989. From Canberra's inception, our town planners have aimed to provide a degree of separation between residential, commercial and industrial areas. However, occasionally there has been a blurring of these boundaries. Decisions made long ago led to a unique situation in Braddon where its light industrial area (Braddon Sections 20, 21, 28 and 29) also incorporated two areas of residential housing. Braddon is an excellent case study of how variations to town planning policies over time can allow a suburb to change and evolve along with the local community. "the main purpose of an industry (other than a noxious trade) employing not more than 25 employees and for any purpose subsidiary thereto such as a residence or a shop." In 1924, Mort, Girrahween, Torrens and Cooyong Streets bordered the Braddon industrial area, with Elouera Street bisecting the area east/west. 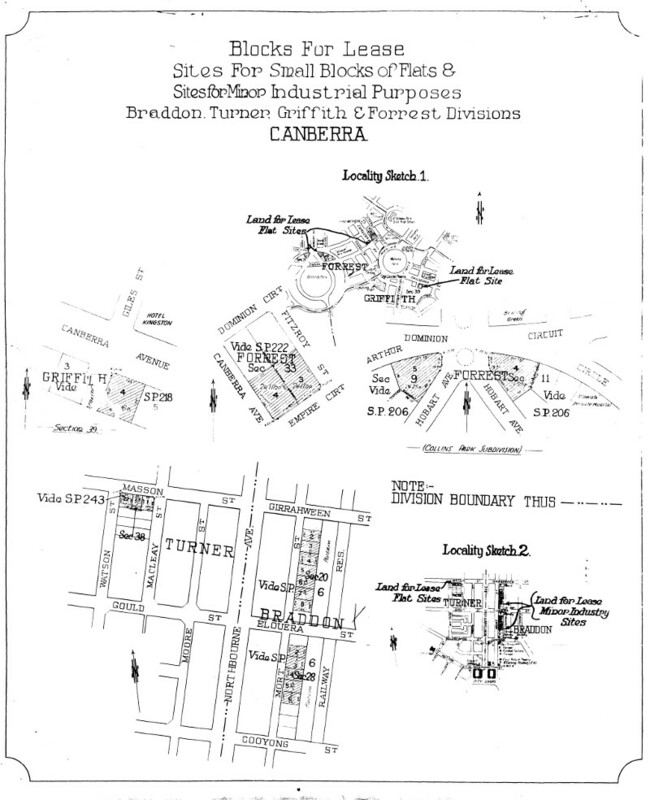 Lonsdale Street did not yet exist, with rows of pine trees in its place on land set aside as railway reserve. Despite the destruction of the railway bridge over the Molonglo River during a 1922 flood, the FCC continued to develop Braddon in the expectation of businesses requiring ready access to rail transportation. Only six of these industrial leases sold. 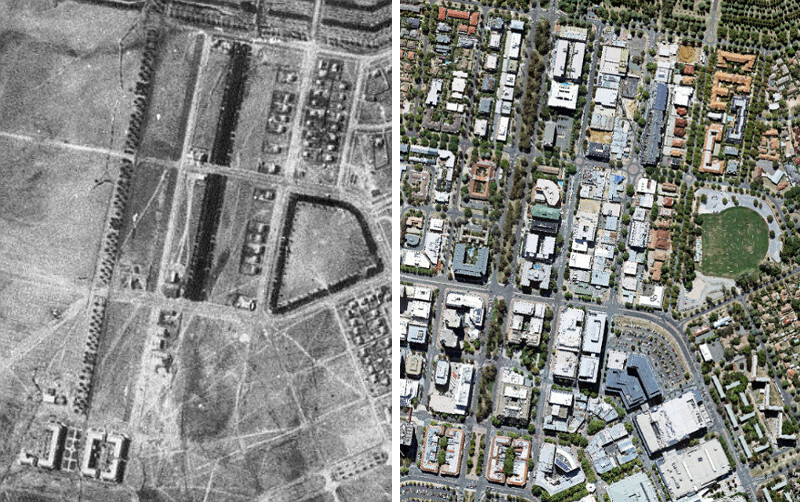 The FCC decided to rezone 17 of the industrial blocks along the western side of Torrens Street for public housing, with the first residents moving in during 1926. 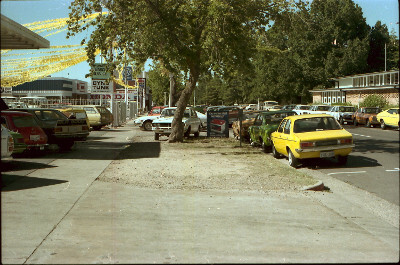 It was this decision that resulted in unintended consequences for Torrens Street residents some 30 years later. "Already many leases were being surrendered because the time to develop them was not ripe and the lessees would not continue to pay rent and rates on them in the meantime." The remaining industrial sites in Braddon, unsold or surrendered, were sufficient to meet the small demand for long-term industrial leases over the following two decades. 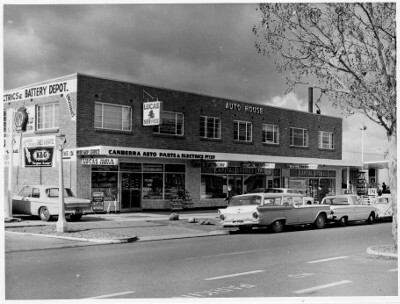 Much of the Braddon industrial area remained undeveloped well into the 1950s. 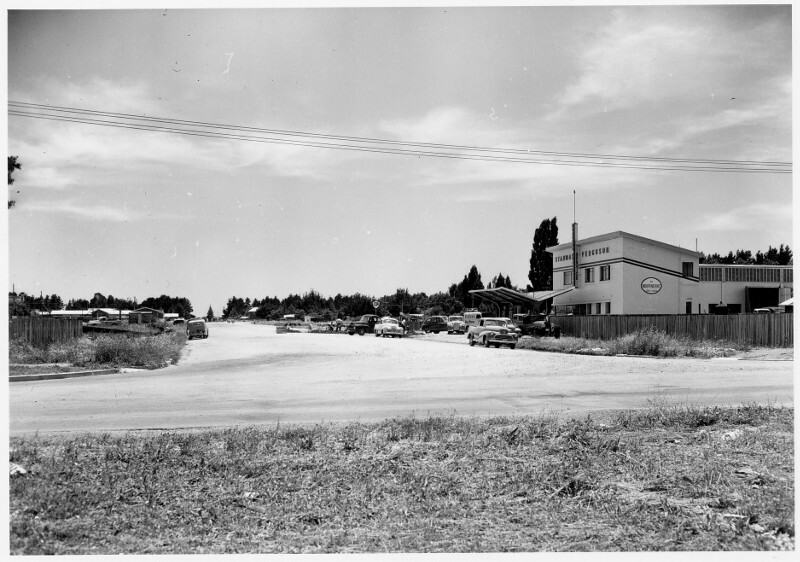 During the 1950s, industry in the ACT was expanding rapidly in response to the significant increase in the population. The ACT's population was 3,074 in 1924 - it was 23,579 by 1950. 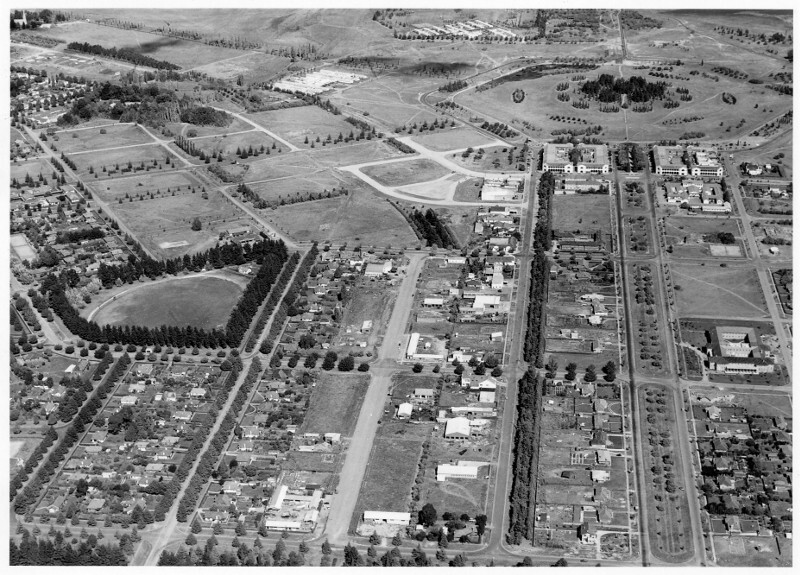 In 1949, the Department of the Interior (DOI) abandoned a proposed industrial subdivision at McKay Gardens, Turner in favour of extending Braddon's industrial area. In early 1950, it resumed the land set aside as a railway reserve, removed the pine trees and constructed a gravel road, which it named Lonsdale Street. In April 1950, the DOI invited applications for leases on 33 blocks with the same conditions that applied to the 1924 leases. Applicants were required to nominate the type of business they intended to establish. Proposals included auto repair, food processing, building and haulage contractors, concrete brick and furniture manufacturing, hardware and scientific stores, a rubber works, a bakery, a laundry, a vegetable market and a sawmill. Several applications were for two or three adjoining blocks. Some successful applicants had trouble in establishing their businesses and later sold on or surrendered their leases. Other lessees had their leases terminated for failing to comply with building covenants. The Department continued to auction leases along Lonsdale Street throughout the 1950s. With the construction of Lonsdale Street, the DOI could now lease of blocks along its eastern side. This resulted in residents living on the previously quiet Torrens Street finding a number of noisy businesses immediately backing onto their properties. The worst of the affected houses backed onto three sawmills owned by Karl Schreiner. 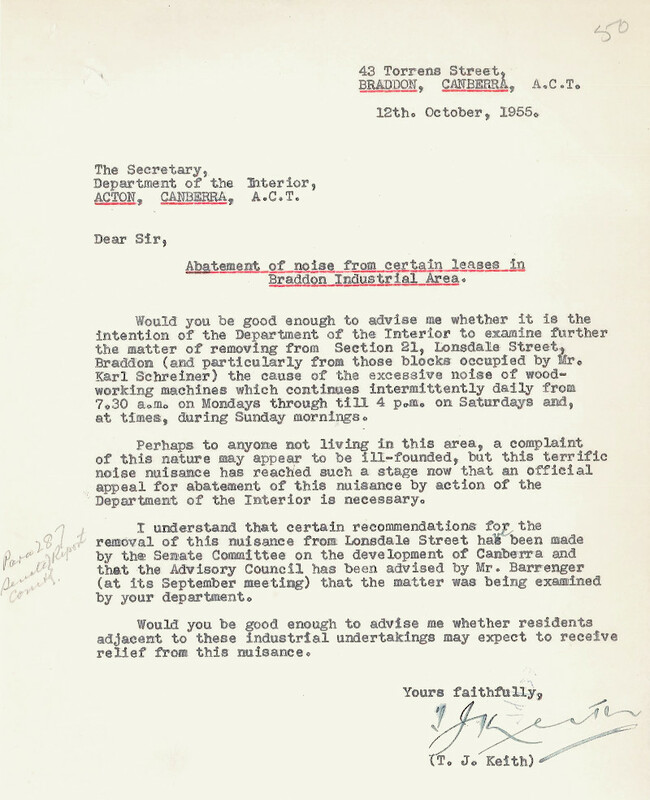 In October 1955, Theodore Keith, of 43 Torrens Street, wrote to the Department complaining about "the excessive noise of woodworking machines which continues intermittently daily from 7.30 a.m. on Mondays through till 4 p.m. on Saturdays and, at times, during Sunday mornings." This latter point indicates that some businesses were also operating in contravention of the Sunday Observance Act. "For the past three or four weeks the surrounding area has been made hideous with noise from woodworking machinery and even to-day, located as I am about a mile from the area, I can hear the persistent noise of the wood thicknessing machine. How the residents in the area in question retain their sanity with such incessant noise is beyond me." These complaints lead to some serious debate within the ACT Advisory Council as to whether excessive noise constituted a "noxious trade." Council members also discussed whether it was up to the DOI to silence these businesses by moving them to the newly established Fyshwick, or if residents should take civil action against the businesses. By 1957, the Council recommended the introduction of legislation to "provide adequate control and regulation of nuisance." In July that year the Minister for the Interior, Allen Fairhall, requested that the Attorney-General's Department "amend the Police Offences Ordinance to provide for the control generally of noise and disturbance in or near streets and other public places." However, before this took place, Schreiner sold his Braddon blocks and established a new sawmill on Cotter Road at Woden. While the closure of the sawmill greatly reduced noise in the area, Torrens Street residents still had to contend with other industrial noises, fumes and floodlighting emanating from the neighbouring businesses. "The Commission did not plan the Braddon minor industrial area. It believes that the framing of the original leases was generally prudent and farsighted, but provision for parking and any substantial increase in traffic usage is inadequate for modern conditions." In 1965, another three businesses proposed lease variations to permit a maximum of 50 staff on their sites. To help meet the increased demand for parking spaces, the NCDC added a clause to Braddon leases requiring the provision of "not less than two (2) car parking spaces for every five (5) persons." The following year, the NCDC endorsed a development scheme for Braddon that included the redevelopment of the Torrens Street frontage of Section 29. However, the NCDC never officially announced the scheme, due to a disagreement with the DOI on the method of its implementation. 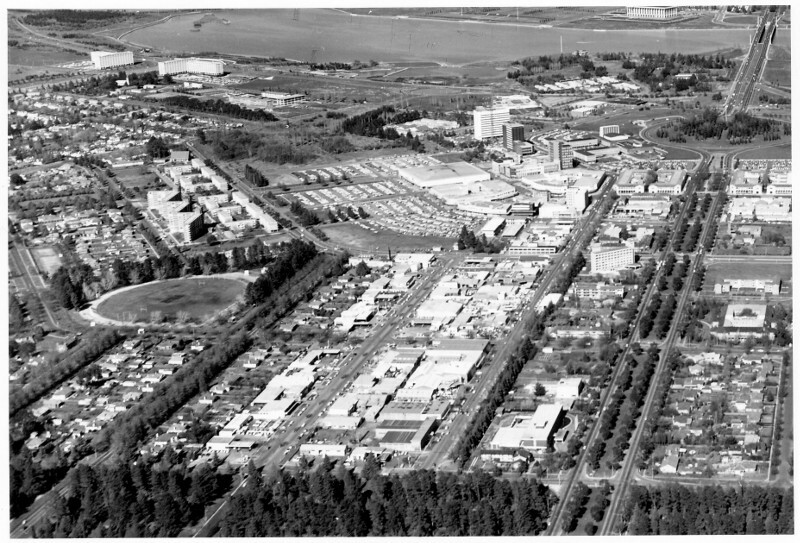 In 1971, the NCDC revived the redevelopment scheme when it undertook a new survey of the entire Braddon industrial area. The review's authors noted that, due to limited space available for redevelopment of the industrial area, "extensions into the residential area along Torrens Street could be necessary." "Clearly the area contains enough of them, yet because of their high economic returns it is conceivable that additional ones could be considered and thus squeeze out even more other uses." As to the overall look and feel of the area, individual developers had maximum freedom to shape their development to their particular needs. This ranged from no building at all to two storey buildings that "produced a rather haphazard, but at the same time, interesting and vital area." The review also considered pedestrian access to Braddon, recommending improved links with the City Centre. 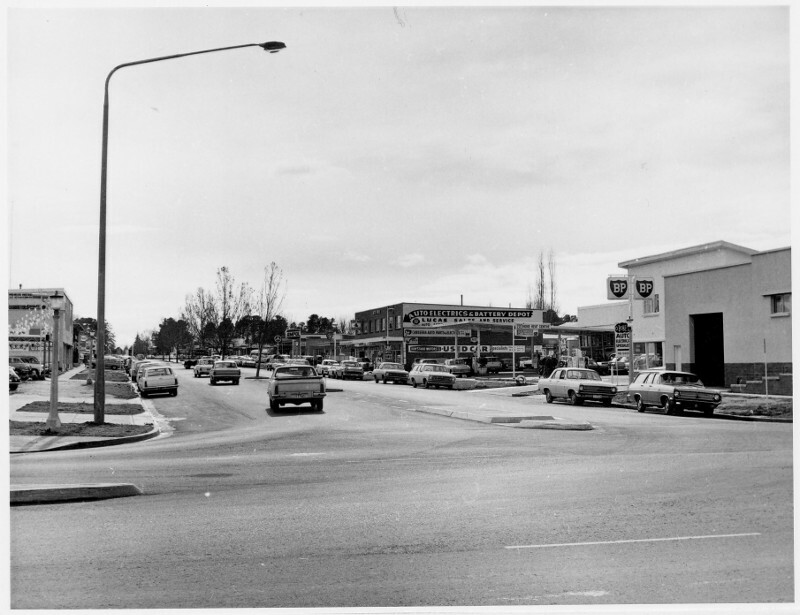 While the Braddon industrial area continued to evolve during the 1970s, the residential Torrens Street fell into a state of decline. 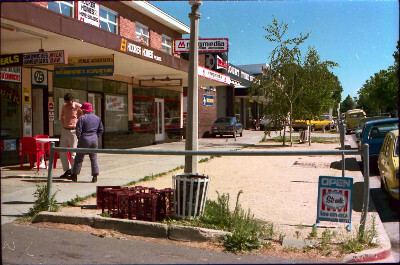 This prompted the ACT Legislative Assembly in 1976 to establish a Standing Committee to review the redevelopment the Street. By this time, "all tenanted properties (as opposed to owner-occupied) are owned by business interests" who were unable to develop their leases due to the residential clauses in place. The Committee noted "that a naturally beautiful street, with trees and foliage which were once a tourist feature" was now "brought down by the rundown nature of many buildings." 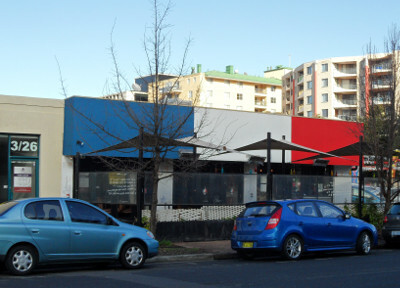 A group of Torrens Street property owners proposed the selective redevelopment of the street, confining it to two-story walk-up offices with off street parking. These buildings would be on single blocks, or larger amalgamated blocks, while the street trees would remain undisturbed by any redevelopment. 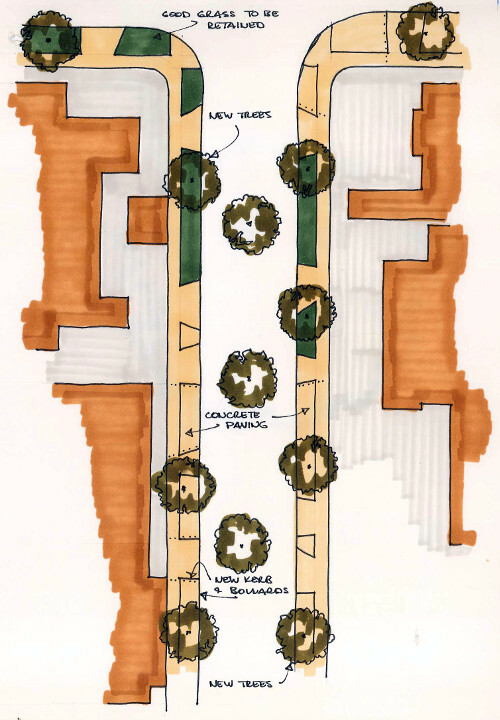 The Committee took the view that this proposal was quite separate from the recent NCDC proposals for Braddon and "felt able to consider this matter in isolation." "The Committee's advice is not based on adequate investigation and the recommendations can only be described as a gamble. The measures proposed in the recommendations might well be a good guess as to what is best for Torrens Street, but I am convinced that in planning, in Canberra at least, guesswork is simply not good enough." Vallee recommended that the NCDC undertake a detailed planning investigation of Torrens Street before the Minister approved any redevelopment plans. He also expressed concern over the future of displaced Torrens Street residents, suggesting they move to new flats flanking Ainslie Avenue. In November 1983, the NCDC released a Draft Policy and Development Plan for Braddon Section 21 Blocks 1-12 that followed the Standing Committee's 1977 recommendations. 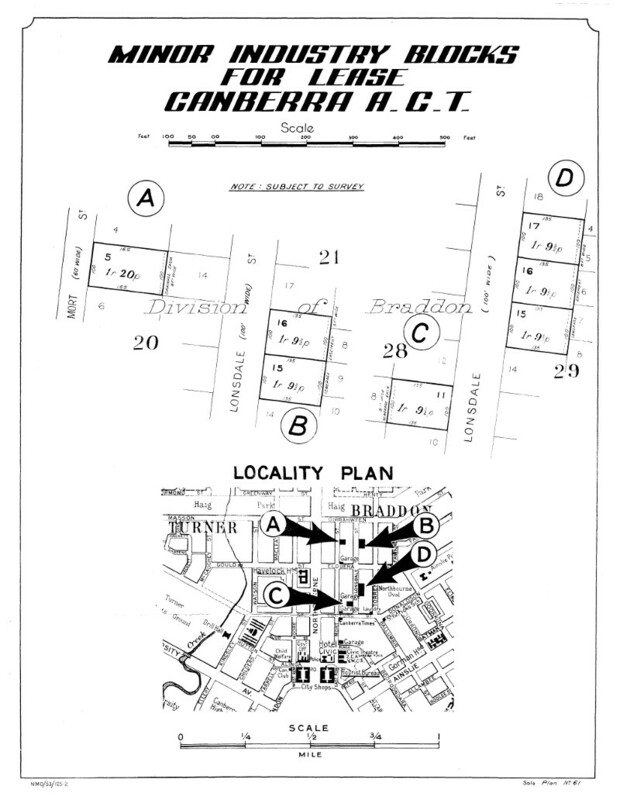 In September 1986, the NCDC released their final Policy and Development Plan for Braddon Section 21 Blocks 1-12 allowing for the variety of offices, professional suites and medium density housing now found on Torrens Street. "For the Specific Use of Pedestrians and Cyclists"
The appearance of Torrens Street was not the only thing to change during the 1980s. Issues arising from the unauthorised use of nature strips along Mort and Lonsdale Streets ultimately led to a makeover of Braddon's pedestrian areas. "Motor vehicles are parked on them; they are used as extra display space for goods; they are used as loading zones, etc. In some cases adjacent lessees have landscaped the nature strip, in others the original lawns have reverted to bare earth (or bog), or the lessees have (with or without permission) paved the strip with concrete or bitumen." Hodgkin went on to suggest that the DCT and NCDC introduce a consistent policy on the development and use of nature strips in Braddon. 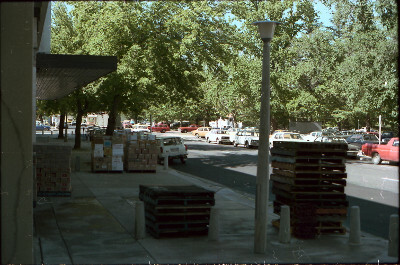 Representatives from both agencies conducted an inspection of Braddon on 18 November 1981, taking a series of photos to illustrate the problems. In May 1982, the NCDC stated that it wanted to keep the verges clear for the "specific use of pedestrians and cyclists and not the display and selling of goods, particularly motor vehicles." To meet this end, it proposed the replacing some dirt sections with concrete and planting additional trees along Lonsdale Street. It also proposed installing bollards adjacent to all driveways to prevent parking on nature strips. In 1987, one developer requested the NCDC allow it to pave the nature strip outside a building it was constructing. The NCDC approved this request, and soon other developers and existing lessees made similar requests. However, approval was conditional upon the lessees paving the adjacent Commonwealth land at their own cost. Lessees would also be responsible for any ongoing maintenance. The result of this is the variation of surfaces we now find in Braddon's pedestrian areas reflecting the same "haphazard" yet interesting variety found in the building facades. 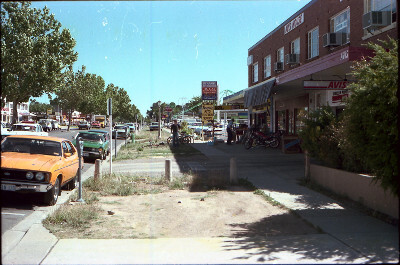 Braddon has continued to evolve since ACT self-government in 1989. Over this period, we have witnessed a shift in the focus of services provided in Braddon. To cater for city office workers and local residents living in the apartments now flanking Northbourne Avenue, Braddon has been shaking off its industrial roots. Restaurants and cafes have replaced many light industrial businesses. Professional offices occupy former auto services sites, and bicycle shops now seem to outnumber car yards. These changes have given Braddon a hip indie vibe similar to older inner-city areas of Melbourne and Sydney. It is the beginning of a new chapter in Braddon's history.